It’s the IPL Season, and the Twenty20 Fever is up throughout India. How about making your IPL season more exciting and rewarding at the same time? Presenting GoPaisa Premiere League, a place where you can play and win the big bounty. GoPaisa Premiere League is brought to you by Gopaisa.com, one of the leading websites that provides latest deals, coupons, and cash back for Indian users. Made for cricket maniacs of the nation, playing the GoPaisa Premiere League is very easy. 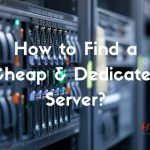 Let’s discuss the main feature of the GPL. 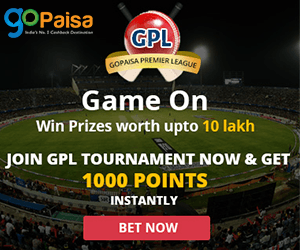 What is GPL or GoPaisa Premiere League? GoPaisa Premiere League is a platform where you can predict IPL Toss, Match and Tournament Winners for each game and win points. 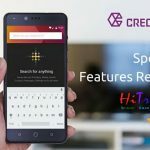 Note that this e-betting platform is cashless, means you need not spend any real money for betting. So don’t worry about money, this is 100% safe. The points can be redeemed towards impressive prizes from the GoPaisa Website. Gopaisa offers incredible prizes for all the participants. More than 5 thousand players are engaged into this game regularly. So why is GoPaisa Premiere League Special? 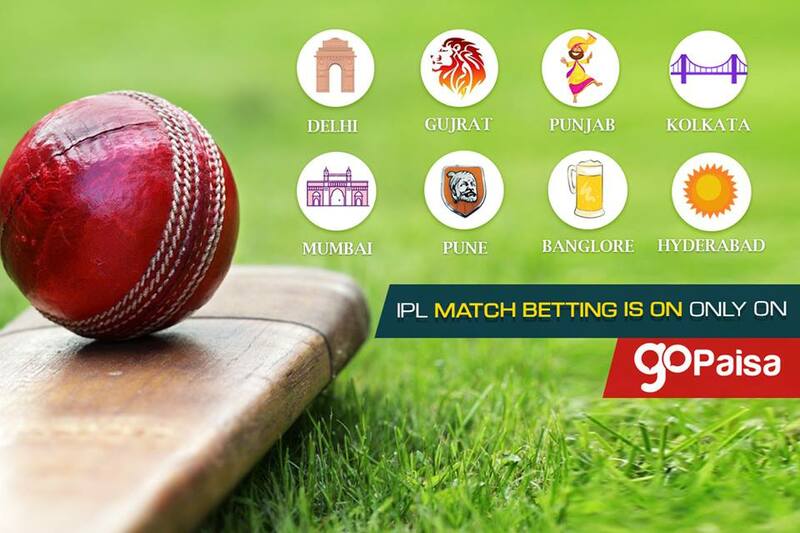 Playing GPL gives you a chance to win cashback offers worth Rs10 lakhs. You can win from Free Recharges to Fashion Garments to Electronic Goods like iPhone, Tv or Home Theatres. Isn’t this amazing? What Games can be played under GoPaisa Premiere League? There are mainly three types of games that you can play inside GPL. Each New Player is provided with Free 1000 Points inside GPL. You can utilize these points for the games you play. This game, as the name suggests, is a toss winning prediction game. You need to predict who will win the toss before the match starts. You can invest as many points on your favorite team. After you have selected your team, you will have very limited time to edit your response. The betting closes 30 minutes before the toss. Now, if your bet team wins the toss, then your points for the bet will get doubled (2x). It will be credited to your account within the next 2 hours. In a match between Kolkata and Delhi, let’s say you bet on Delhi and invested 200 points to play Toss Ka Boss. If your team wins, you will receive 400 points on your account within 2 hours only. Isn’t this beautiful? Well, there’s more! Keep reading. In match betting, you need to bet on the winning team. Like the Toss ka Boss game, you can invest as many points you want in the game. You can edit your selection till 1 hour before the match commences. If your team wins, you will win points according to the rates on which you did the betting. Cup Betting is unique and has the maximum potential to earn the most. The major rules of this game are similar to the match betting. But unlike match betting, the rates for each team will vary as the GPL Tournament progresses. Your points for Cup Betting will be calculated by on-going rate of your team at the particular point of time. If you have bet 100 points on a team whose rates are 9x, you will get 900 points if the team wins. There’s more excitement packed for you inside GPL. Start playing and you will discover the fun. And as if have said earlier too, there’s no real money involved in this betting system, so you don’t have to fear about losing your money. This game is 100% safe to play. Thanks for reading our post on GoPaisa Premiere League. Now it’s your turn to play. Do share this post with your friends on Facebook and let them know about the tournament too. Got any questions regarding the competition? Don’t hesitate to comment below. I will try my best to respond you.